We are excited to announce that our speaker for November will be attorney, Bill Posey, who will be giving a presentation on workplace safety and what to do in the event of an active shooter. 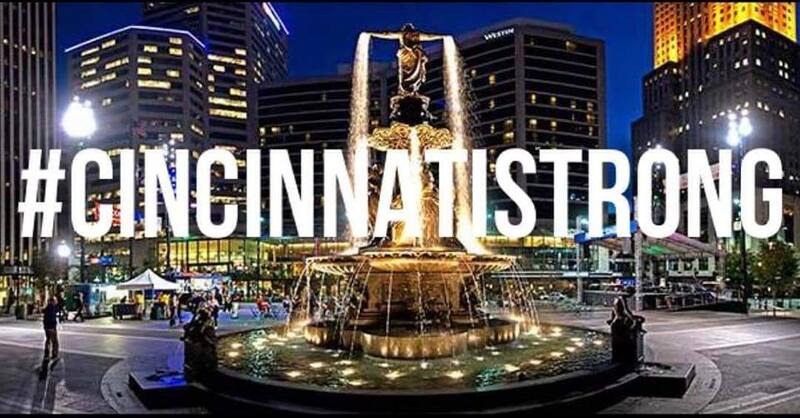 After the tragic mass shooting at Fifth Third in downtown Cincinnati on September 6, we understand that most of our members and colleagues work downtown and this terrible event hit very close to home for many of us. 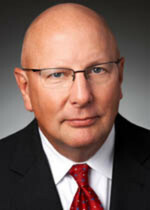 Bill Posey is a practicing trial attorney at Keating Muething & Klekamp, PLL. Bill’s practice involves all aspects of litigation with particular emphasis in representing both plaintiffs and defendants in personal injury, product liability and wrongful death litigation. In addition to being one of the best trial attorneys in Cincinnati, Bill is also an instructor at Tactical Defense Institute. He is an NRA certified instructor in Pistol, Home Firearm Safety and Personal Protection in the Home. He has further taken instruction in tactical and speed shooting and has given presentations on workplace safety and how to protect yourself in an active shooter situation. We hope that you can join us on Tuesday, November 13 for what is sure to be an interesting and informative meeting. Box Lunches from Chick-Fil-A will be available for purchase, which will include your choice of Chicken nuggets, Chicken Sandwich or Wrap, along with a chocolate chip cookie and waffle fry potato chips. Vegetarian options can be available upon request. The cost is $9.00 per boxed lunch. Payment in advance is required for those ordering lunch. If you have to pay by check, please contact Megan Fryburger or Amanda Mosbaugh to make arrangements to make payment before the event. Please place your lunch order during registration or email your lunch order to Amanda Mosbaugh at amanda.mosbaugh@aldersonreporting.com. The deadline to register for this meeting is Friday, November 9, 2018. We hope to see you there!